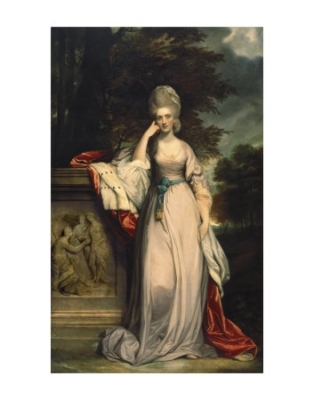 From 19 May 1773, her married name became Townshend.1 After her marriage, Anne Montgomery was styled as Viscountess Townshend of Raynham on 19 May 1773. After her marriage, Anne Montgomery was styled as Marchioness Townshend of Raynham on 31 October 1787. [S409] Tate Gallery, online http://www.tate.org.uk. Hereinafter cited as Tate Gallery. From 2 June 1934, her married name became Clifton. Her marriage to Lt.-Col. Peter Thomas Clifton was annulled in 1936.1 Her married name became Stuart. Sir Edward Hussey Packe is the son of Hussey Packe and Lady Alice Wodehouse.2 He married Hon. Mary Sydney Colebrooke, daughter of Edward Arthur Colebrooke, 1st and last Baron Colebrooke and Alexandra Harriet Paget.